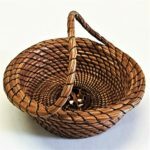 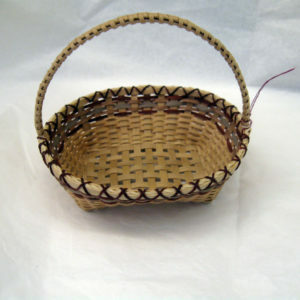 View Cart “Garlic Basket” has been added to your cart. 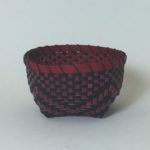 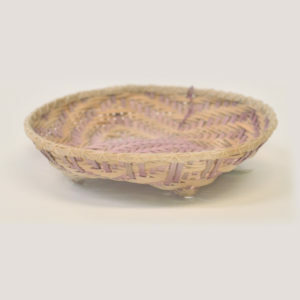 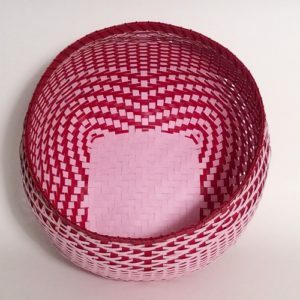 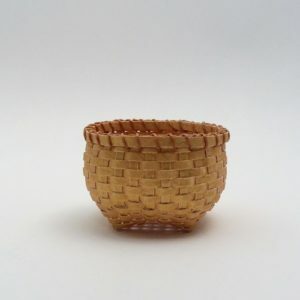 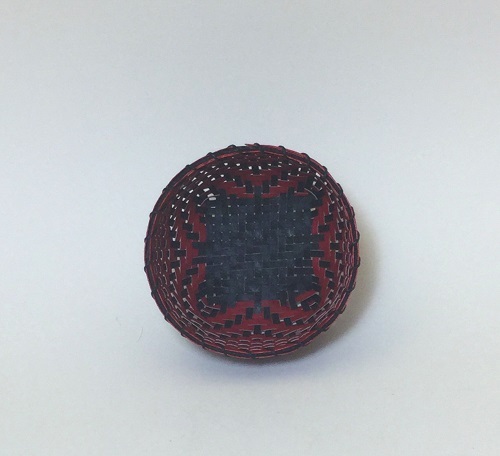 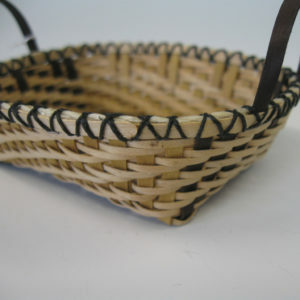 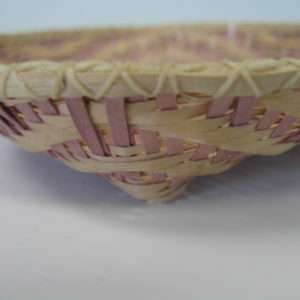 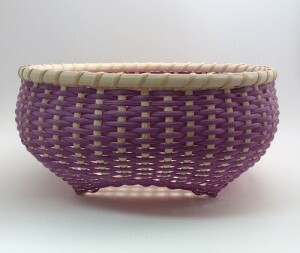 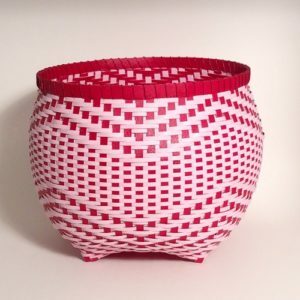 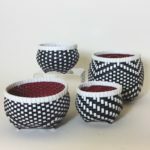 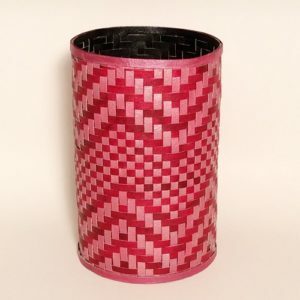 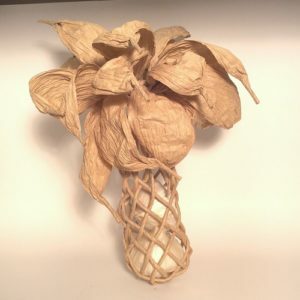 This small basket is woven with 140lb watercolor paper, painted with acrylics and cut into strips using a pasta maker. 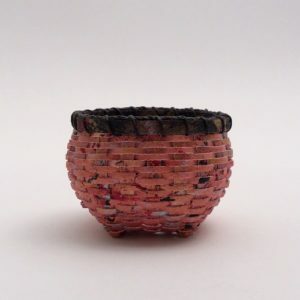 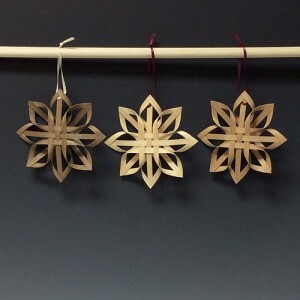 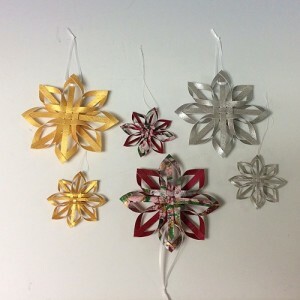 When clustered they have a big impact!